Who knew the humble stripe could make such a striking pattern? 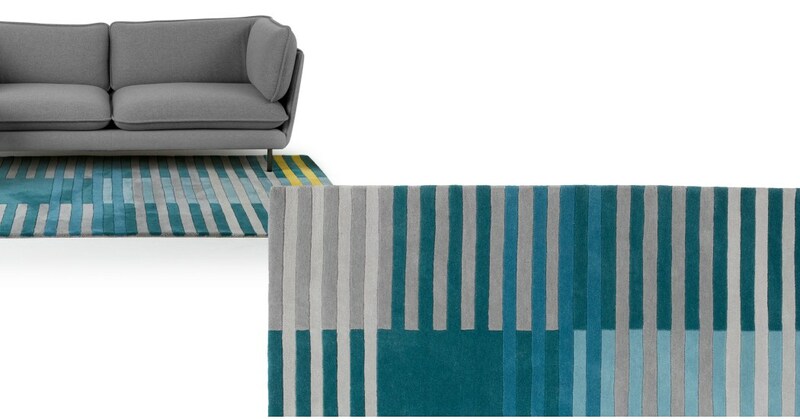 So modern and simple, it’s the ideal rug for a contemporary home. Hand tufted in India by our expert manufacturers, this wool rug feels super soft underfoot. That price will knock your socks off, too. A fun rug for the living room or bedroom. Weber gives your space a unique element of design that’s contemporary and playful. Comes in red or blue.